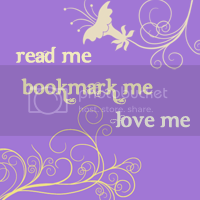 Read Me Bookmark Me Love Me: Goodbye, Blog! Readers: February 27th: Apologies for the scattered posting that's about to come during the next week or so. University has just started and I have a lot of work to do to get on top of things (and ahead!). Thanks for your patience, as always. Publishers: I promise I'm not abandoning the lovely review copies you've sent! 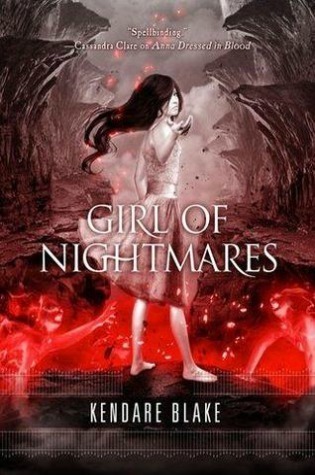 I'm getting through them and the reviews will come eventually! Hi everyone… *peeks from behind pillow* Long time no see! These past two or so years have been amazing. 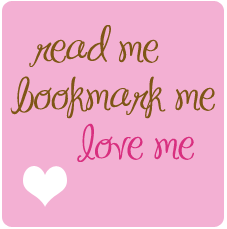 I’ve loved befriending you all, sharing (and growing) my love of books and having the opportunity to read so many great ones. I was introduced to a new world and I couldn’t thank Brodie enough for pushing me to start. Unfortunately, I think this is the end of the road for me. Blame uni. I could just do the bare minimum or average and be just fine, but I’ve always valued my education and it’ll be my first priority until I graduate. So with the heavy studying, I can’t maintain this blog (or even really read) without going on a break every other week and jerking everyone around - readers and publishers alike. It’ll be the same deal for a few years so it just won’t work out. To anyone actually reading this, I’m really sorry that I’m leaving (again) and for good now. I’ll miss you a lot! Much love and I hope you guys can enjoy your reading/blogging for many more years to come. An Aussie lover of YA fiction. Where's my golden ticket to Bookland? Authors and publishers, feel free to contact me for a book review or any other publicity at my email. I'd love to hear from you! Please read my review policy for more information.